This archive contains a motherlode of screenshots and save-states for MOTHER 2 and EarthBound. I’ve also included many of the screenshots I took while doing research for my big book about EarthBound’s localization. 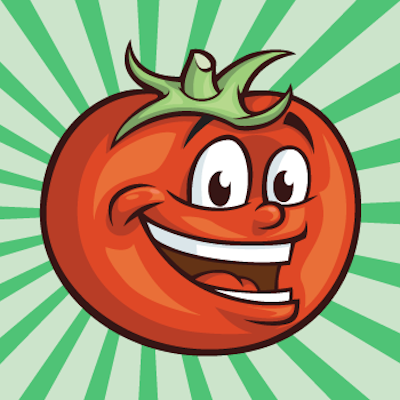 This includes unused content, rarely-seen content, and other topics of interest outside the normal game. 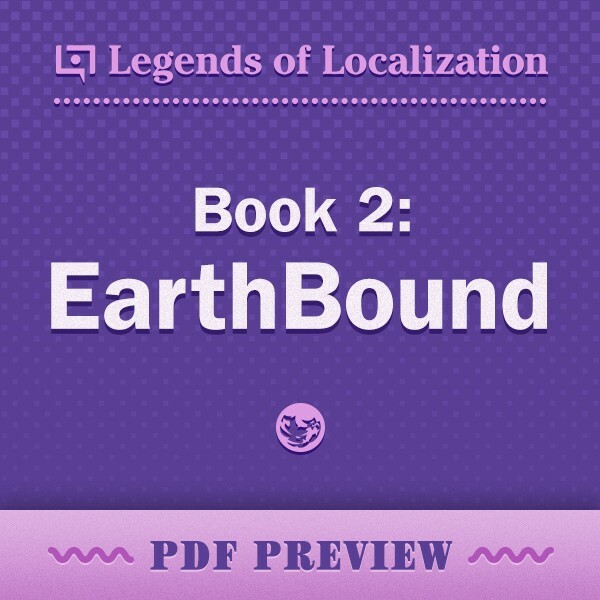 For a very meticulously organized, curated, and commentated Japanese vs. English comparison, see my 430 page Legends of Localization book about EarthBound. "This may be one of the most important books about the gaming industry ever written."